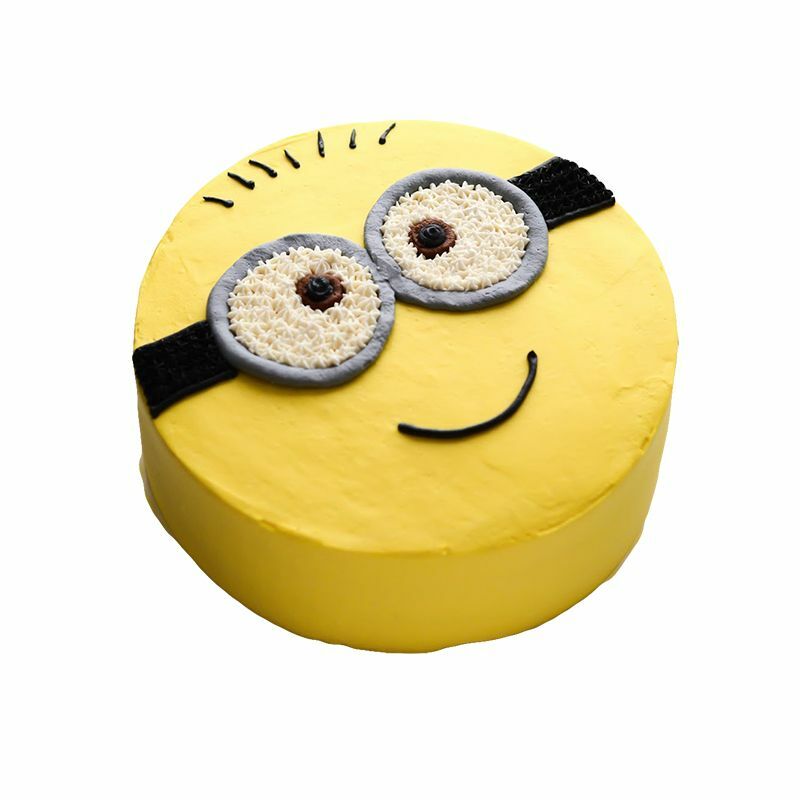 Ordered this Chota Bheem cake for my Son's 3rd Birthday. It was just so great. My son was in so much happy seing this Chota Bheem cake. Taste was also great too. Perfect cake delivery service made. Thank you very much oyc. Received the cake that i ordered and it tasted well good. Photo cake online has reduce my tension during the occasion. Thank you so much OYC for the wonderful experience. The cake quality was awesome, really super taste and design was wonderful.<br /> Thanks OYC! !